This website is the property of Thecannabisradar.com. All information and content or other material (collectively, “Content”) found in the pages of this web site is protected under the copyright laws of Canada and other countries. Unless otherwise specified, no person has permission to copy, redistribute, reproduce or republish in any form any Content found on the pages in this web site. This includes electronically reproducing by “uploading” or “downloading” or otherwise transmitting onto the Internet or any other local or international computer system. 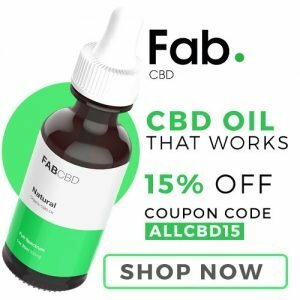 Any infringement of the rights of Thecannabisradar.com may result in appropriate legal action. If you require further information on a permitted use or license to reproduce or republishing any Content, kindly address your inquiry to webmaster@Thecannabisradar.com. Thecannabisradar disclaims any and all liability for any consequences whatsoever which may result from any unauthorized reproduction or use of the Content of this web site.